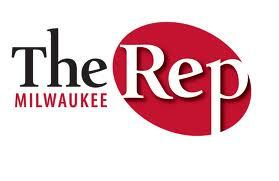 WHAT: Milwaukee Repertory Theater celebrates 60 years of theater at its Gala Celebration, Something Unexpected! With a nod to The Rep’s successful history and a look toward the company’s bright future, this party is The Rep’s largest fundraising event of the year. 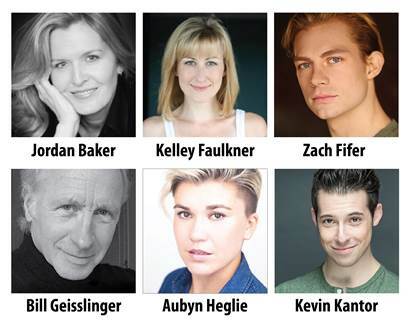 Proceeds provide essential funds for the company’s artistic, educational and outreach programming during the 2014/15 Season. Auctions, entertainment, dinner and dancing are all included in this spectacular evening – a party with a purpose! Rep Development Events Manager Michele Lu at 414-290-5347 or e-mailing her at: mluu@milwaukeerep.com. For more information, please visit www.MilwaukeeRep.com/Gala.